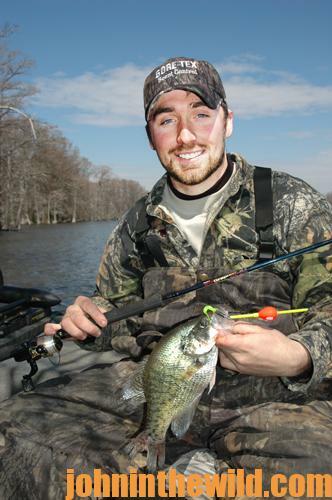 Besides providing terrific crappie fishing, the Tombigbee River is a Mecca for big deer. Unless it’s been timbered, you’ll find old-growth hardwood trees and a wide variety of acorns that deer love to eat on its shores. 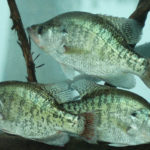 If you’re scratching your head, wondering why I’m talking about deer hunting while explaining the outstanding crappie fishing at Aliceville, stay with me, and the answers to that mystery will be disclosed. Where the river bridge at Pickensville, Alabama, crosses the Tombigbee River are two nice campgrounds with electrical hookups, picnic tables, a boat ramp and fish-cleaning tables. 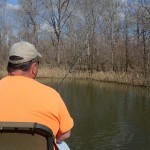 If you put your boat in at the first campground that you come to as you head west from Alabama to Mississippi (https://www.recreation.gov/camping/campgrounds/232669), you’ll see not far away the other side of the bank with some beautiful hardwoods. But that’s not the bank of the river. That’s an island that’s about a mile long and a mile wide that’s owned by the U.S. Army Corps of Engineers that offers excellent deer hunting, especially during Alabama’s bow season – October 15 – February 10. As you move further down the river, you’ll see two or three other wooded properties owned by the Corps of Engineers. 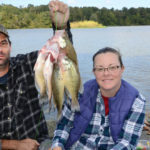 You can get a permit for hunting and a map of the area by going to the U.S. Army Corps of Engineers’ website (https://corpslakes.erdc.dren.mil/visitors/projects.cfm?Id=K501040), but there’s also a bulletin board beside the boat ramp that has permits and maps of the U.S. Army Corps of Engineers property on Aliceville Lake. 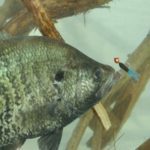 So, if you’re going to Aliceville to catch crappie this fall and winter, take a bow and arrow and/or your shotgun with you. No rifles are permitted on Corps’ property. 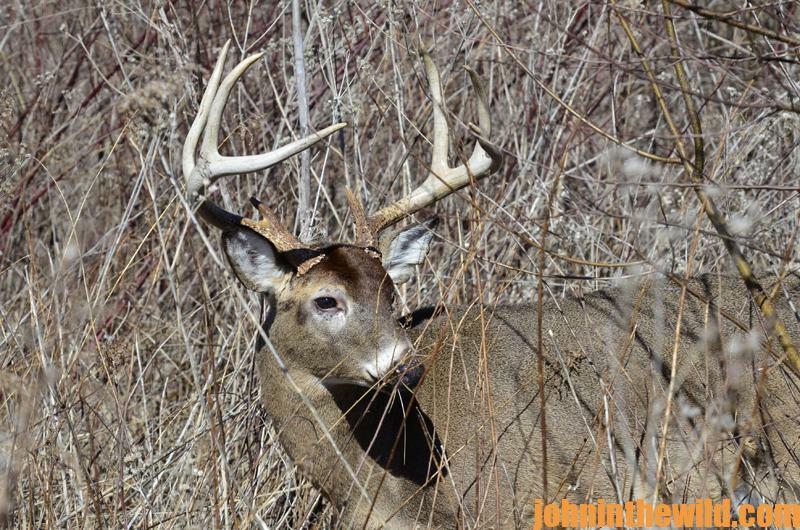 As most of us know, deer and most other game animals like squirrels and rabbits and ducks later in the winter move best at first light and late in the afternoon. 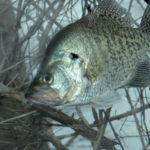 If you hunt the first two hours of daylight and the last two hours before dark, you can hunt at prime time to take those animals and still have the biggest part of the day to go crappie fishing. 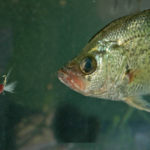 All my hunting buddies enjoy a fish fry at hunting camp. Having electrical hookups and water at the campground makes a fish fry simple. 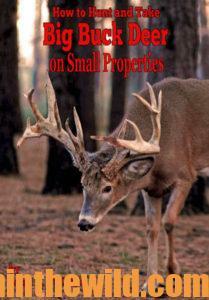 To learn more about deer hunting, check out John E. Phillips’ book, “How to Hunt and Take Big Buck Deer on Small Properties,” available in Kindle and paperback, at http://amzn.to/1vIcj4m, or for crappie fishing, “Crappie: How to Catch Them Spring and Summer,” available in Kindle, in paperback and Audible versions at https://www.amazon.com/Crappie-Catch-Them-Spring-Summer/dp/0692221166. 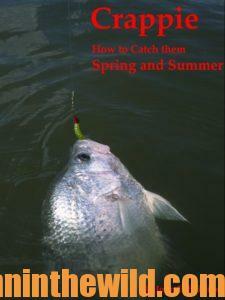 For a free eBook, “The Crappie Catcher’s Cookbook,” go to https://www.emailmeform.com/builder/form/eb81136oQJ1g2fe9q6RNd73jh.